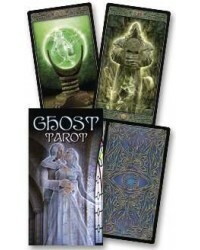 Expand your collection of Tarot Decks. 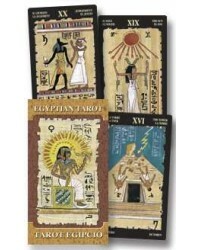 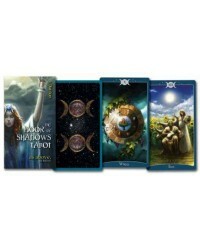 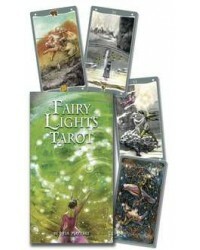 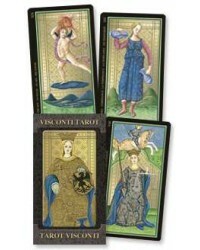 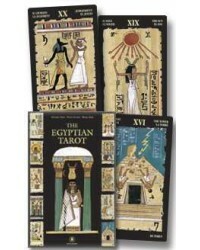 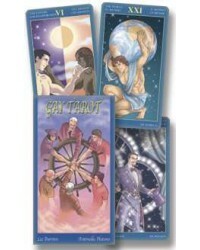 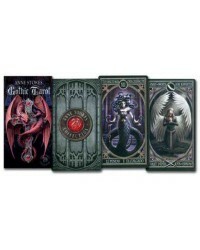 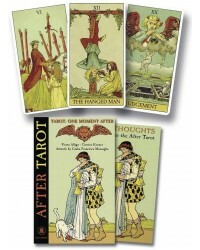 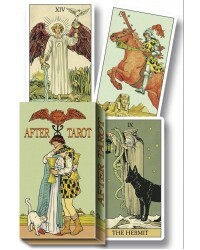 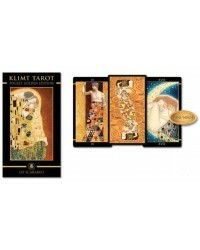 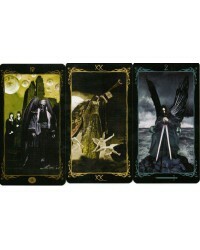 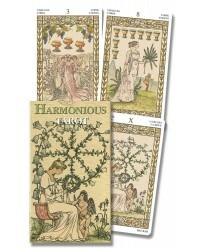 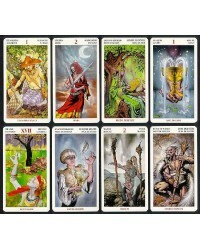 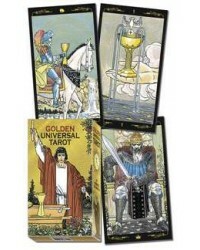 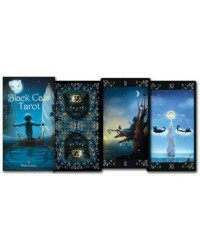 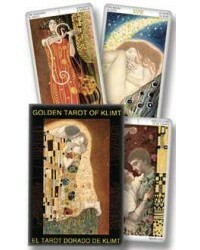 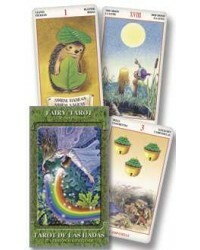 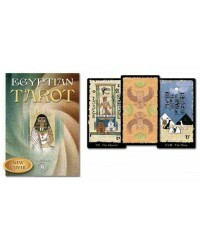 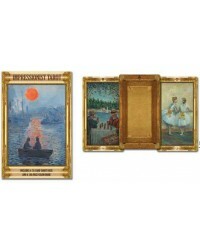 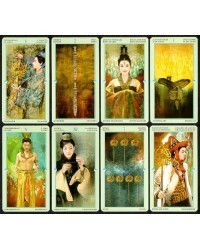 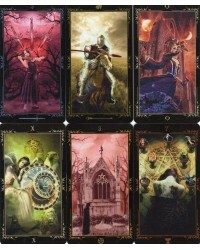 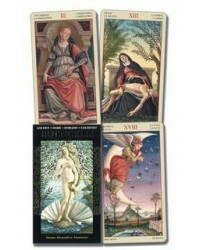 We have the most beautiful tarot cards, kits and sets from around the world. 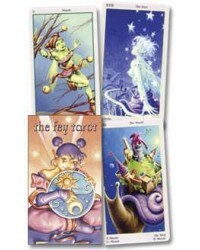 Easy Tarot - Learn to Read the Cards Once and For All! 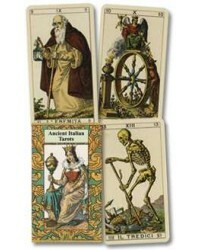 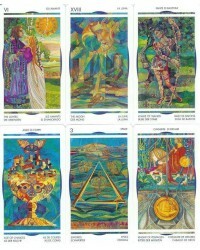 Tarot cards have been used for hundreds of years to divine the future and expand your intuition. 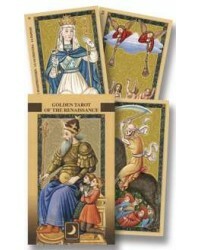 Our beautiful tarot card decks and tarot card kits (of cards and book) include stunning artwork, full color reproductions, gold foil accents and more. 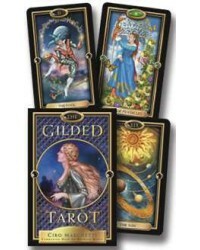 From standard, classical 78 card decks based on the Rider-Waite standard to non-standard oracle cards and Grand Trump Tarot Decks of the Major Arcana only, we have an awesome selection. 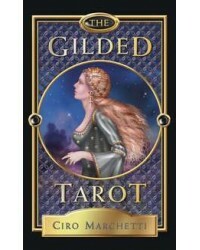 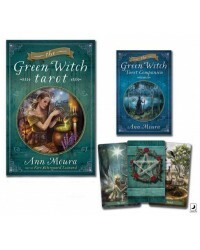 Every deck includes an instructional booklet of the tarot card meanings, but many also come with expanded books with tons of information, tarot card spreads and more to help you become a gifted tarot card reader. 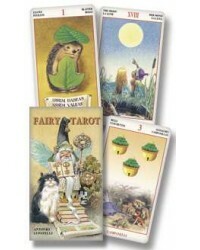 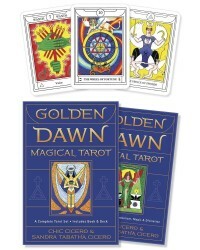 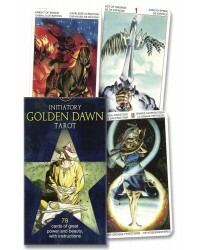 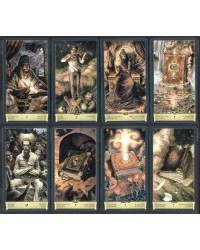 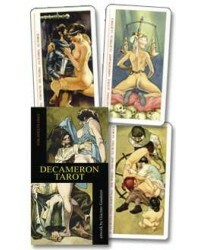 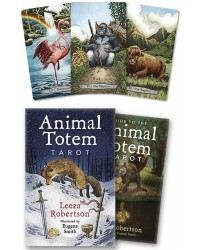 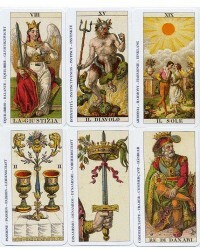 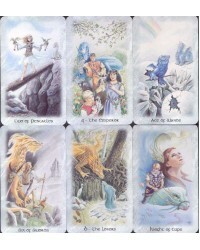 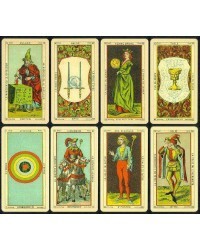 For more about tarot, see our selection of books about tarot cards and divination. 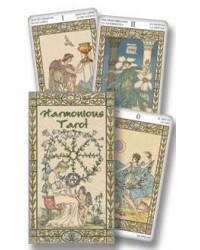 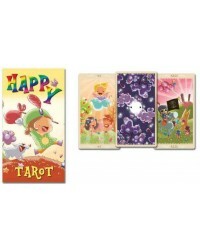 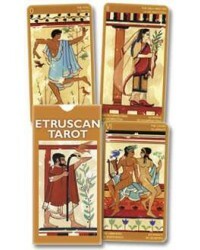 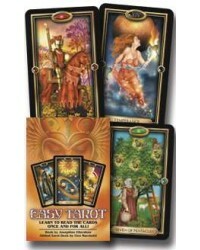 And find a great way to store your tarot cards in our tarot boxes and pouches. 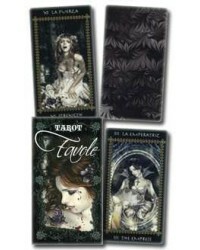 Warning: Collecting tarot decks can quickly become addictive! 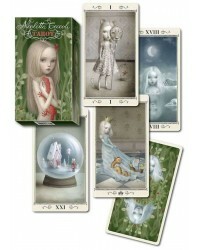 But with artwork as beautiful as these, how can you resist?